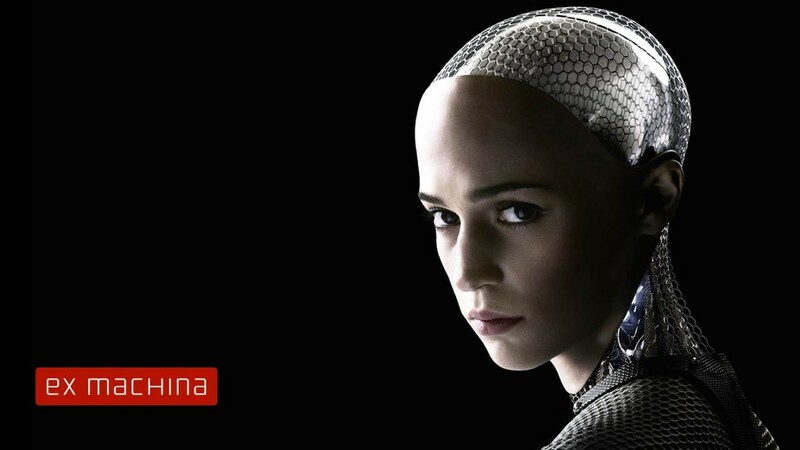 Episode #39 – Ex Machina and Wes Craven | That's a Wrap! Please join us for episode #39 where we discuss the science fiction darling of many critics and audiences this year, Alex Garland’s Ex Machina (2015). Erik and Nick discuss their reactions to the film and also the topic of gendered/sexualized androids, robots and cyborgs trending now and in the recent past. 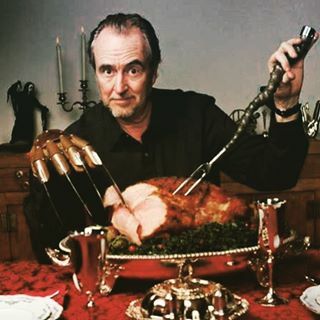 In segment two, we remember and pay homage to the quiet genius of writer, producer and director Wes Craven. Thank you for the scares Wes. Pingback: The Year in Review - 2015: Special Episode - That's a Wrap!